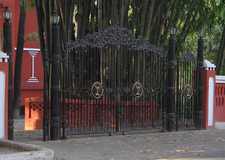 Doon Presidency School is located in Prem Nagar, Dehradun. This school follows the ICSE board. The school has English medium. 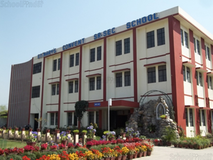 Best schools in Dehradun, Best schools in Prem Nagar, Best ICSE schools in Dehradun, Best ICSE schools in Prem Nagar, Best Coed schools in Dehradun, Best Coed schools in Prem Nagar, Best English medium schools in Dehradun, Best English medium schools in Prem Nagar.